Around.io has developed an online catalog builder that integrates with social media. The platform enables instant, simultaneous social posting of product listings for those who sell on Etsy, Shopify, ebay, ecwid. Magento, Storeenvy, Bigcartel and Zepo. 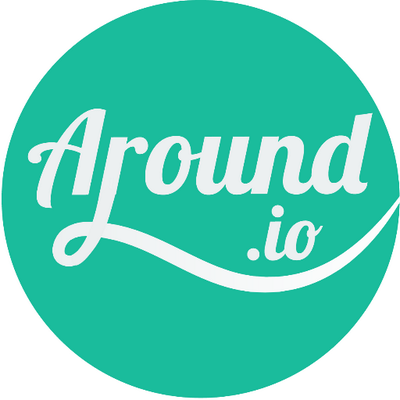 Around.io is a catalog builder that enables instant, simultaneous social posting of product listings for those who sell on Etsy, Shopify, ebay, ecwid. Magento, Storeenvy, Bigcartel and Zepo.